he game design document, blueprint for the entire project. While solid code, accurate follow-through and professional polish during the development cycle can make a huge difference, to a great extend, whether your game is a success or not, is determined by the design. make it a success. That's why we're here! 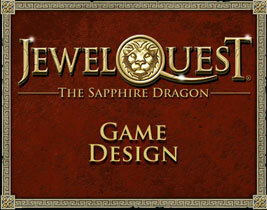 Our design expertise extends to the writing of story and character dialog, as well. Mother began her life as a new media production company, where we created hundreds of animated tv commercials and other video projects, so, many of our team members have extensive professional experience with directing voice talent. We offer this service to our customers, as well. 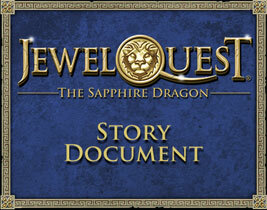 Below are excerpts from recent game design and story / dialog documents. We'd be happy to provide you with the complete docu-ments on request.